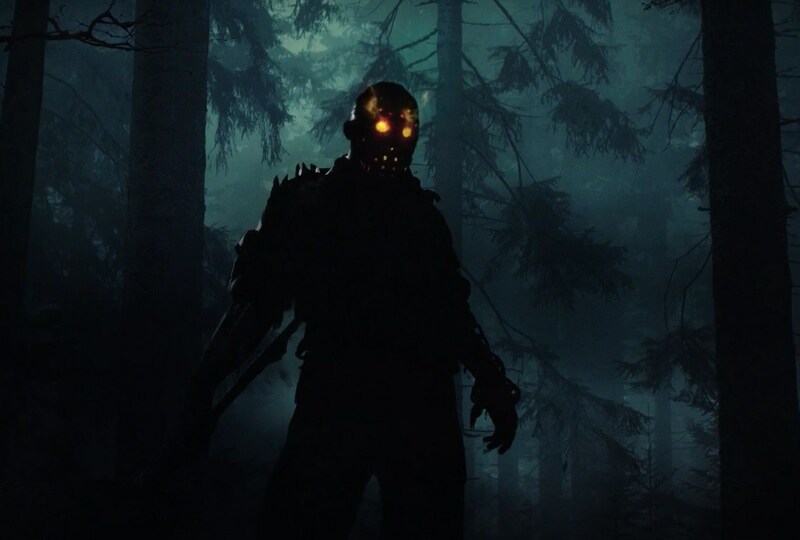 "On Friday the 13th, nothing will save them"
For those unfamiliar with the original cinematic Friday the 13th franchise, to succinctly summarise, Jason Voorhees is a deformed, murderous lunatic who dons an iconic hockey mask. He haunts the fictional Camp Crystal Lake, which originally served its purpose as a summer camp for kids, before a series of grisly murders took place in 1958 after a boy drowned the previous year. After being reopened sometime around 1979, a group of counsellors endeavour to refurbish the cabins at the park. Unbeknown to the group, however, another counsellor was recently murdered by an unknown assailant after ignoring the warnings of an old man who told her of a “death curse” that existed on the camp. This so called “death-curse” exists because, as we later find out, the person responsible for the murders which took place in 1958 was the grieving mother of the boy who "drowned". The grieving mother of Jason Voorhees. And she’s still lurking around the camp, with a serious grudge against counsellors. One by one, they face the wrath of Jason’s machete-wielding mother as she stalks and brutally slashes them. A series of relatively tedious and progressively less engaging sequels followed, albeit with Jason now as the main antagonist. Even though the original 1980 film was originally made to cash in on the blistering success of the classic slasher Halloween, the franchise has become internationally popular, and the look of Jason has inspired innumerable subsequent villains in the slasher-movie universe. Now its influence has successfully reached out to the video gaming world, after a couple of failed adaptations which you can enjoy a taste of here and here for PC and NES in 1985 and 1989, respectively and a couple more fan-made unmemorable stabs (pun intended). The eponymously titled game was released on May 26th, 2017 for Microsoft Windows, Playstation 4 and Xbox One. 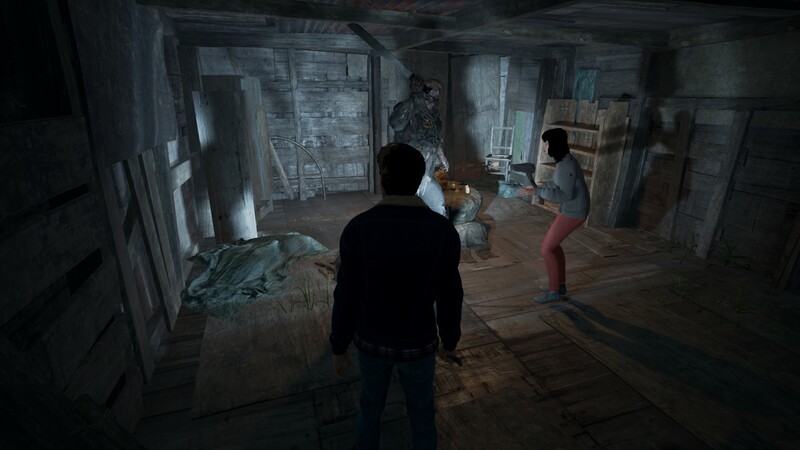 This third-person survival horror allows you to play as either one of the counsellors, or the antagonist Jason himself. 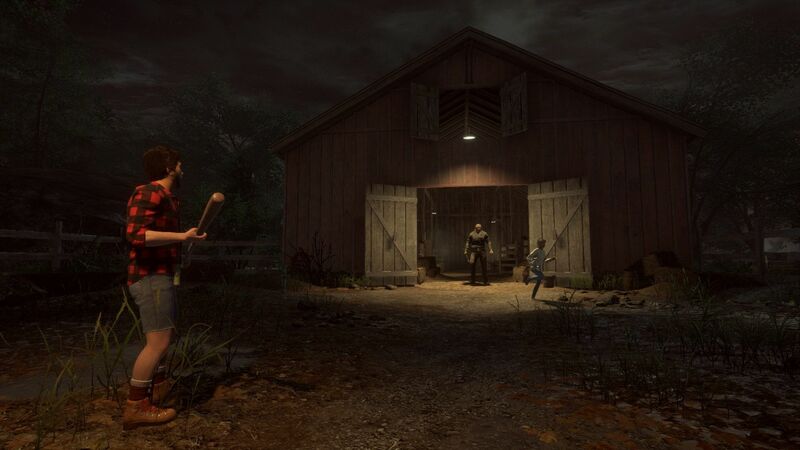 The idea is straightforward: if you’re playing as one of the six playable incarnations of Jason, with special perks such as being able to teleport and sense nearby victims, your objective is to kill as many counsellors as possible. If you’re playing as a counsellor, your task is to complete objectives which will allow your allies to successfully escape the camp. Or at least survive the duration of the session, unscathed. 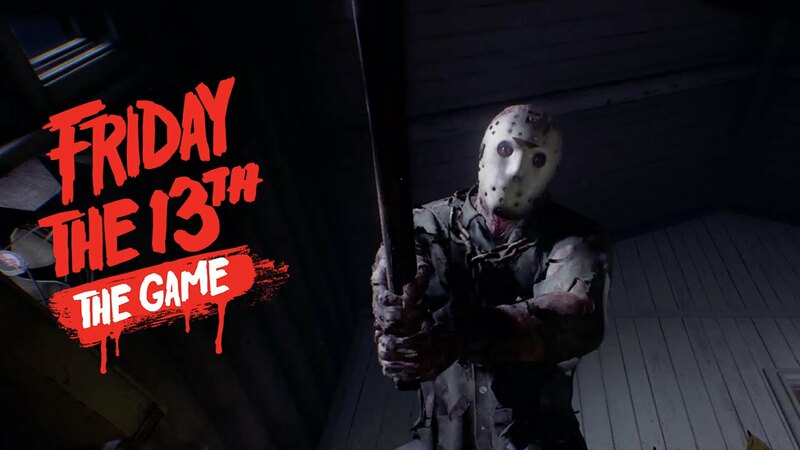 Set In the mid-1980’s, the game aspires to retain the look and feel of the original films, when the slasher genre was in its heyday – and with this, it doesn’t disappoint. The sophisticated, cinematic graphics offer a generous amount of realism, and the visuals a balanced blend of murky grey and vibrant colours, keeping your eyes hooked to the screen, whilst not straying from the horror element. Your character is chosen at random at the start of each match. 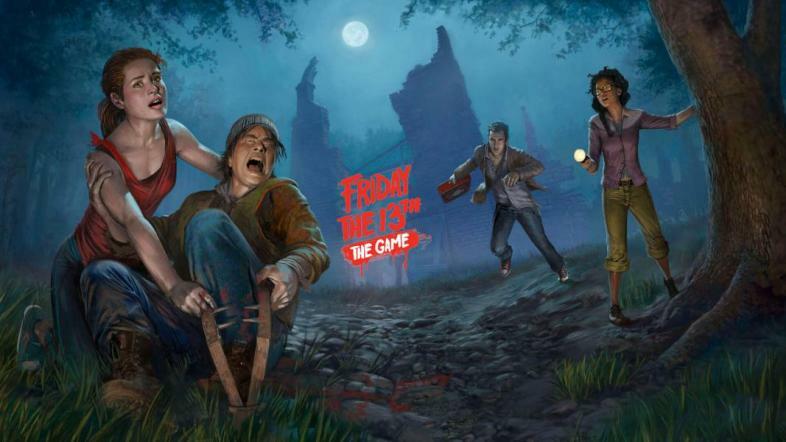 There are eight players, including Jason himself, which means you’ve got a 12.5% chance each time of playing as him. Consequently, you probably won’t get to enjoy systematically hunting down and murdering counsellors as much as you’d like to. Whilst playing as a teenager and stealthily attempting to avoid the wrath of the machete-wielding maniac is fun, you’ll find yourself really wanting to slaughter the lot of them, thinking “Oh God, what the hell is wrong with me?”, and then thinking you really want to slaughter them again and bemoaning the fact that you’re probably not going to get to play as Jason, AGAIN. So, for most of the time, you’re laboriously sifting through drawers, looking for ways to repair the three escape routes: by car, by boat, or by calling the cops. If you’re playing online with a headset, as a counsellor, communication and teamwork is vital as you’ll alert fellow players to crucial discoveries and ways to escape together, which is unmistakably quite fun. It just doesn’t quite compare to the whale of a time you’d be having hunting and hacking up adolescents. The more you play, however, the more exciting unlockables emerge, including various character and weapon upgrades. One minor gripe is that the game is somewhat buggy. Collision detection isn’t perfect and various humorous glitches plague the game such as characters randomly hovering in the air and walking through walls. This shouldn’t deter from the fun you’ll have playing with your mates though. 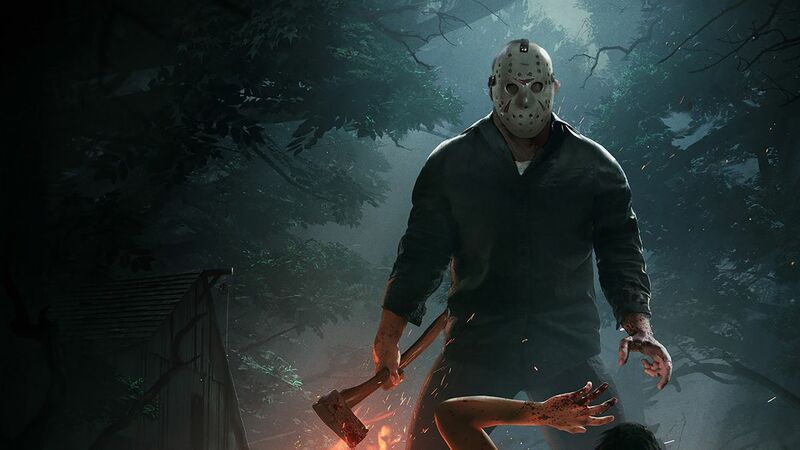 Remaining loyal to the first parts of the Friday the 13th saga, there are three sites in the game: Camp Crystal Lake from Friday the 13th Part I, Packanack from Part II and Higgins Haven from Part III. You can’t help but wish there were more, though. For example, as diabolical a film as it was, it would have been awesome to have been able to play on the spaceship featured in the 2001 film Jason X. 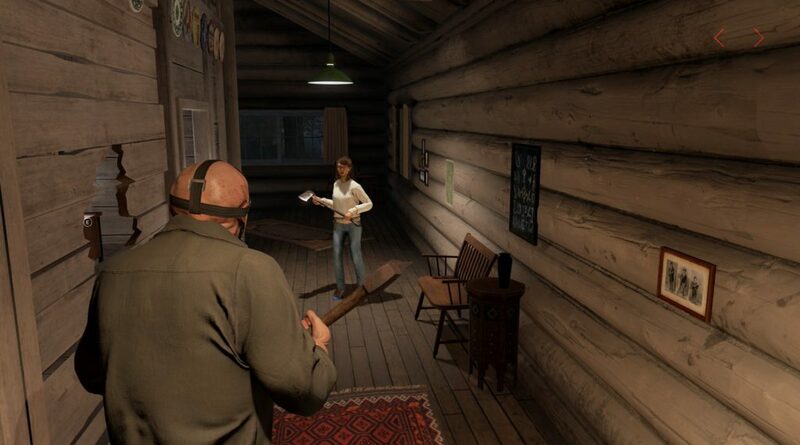 To summarise, one can have oodles of fun playing this game, but you’re only guaranteed a full experience when you’re playing as the boogeyman Jason Voorhees himself. Retailing at around $40, It’s a reasonable price for Friday the 13th enthusiasts, and slasher fans the world over. James hails from Manchester, UK: the rainy north of England, where writing and indeed gaming are some of the few available pastimes. He moved to Barcelona in 2014 where he teaches English.